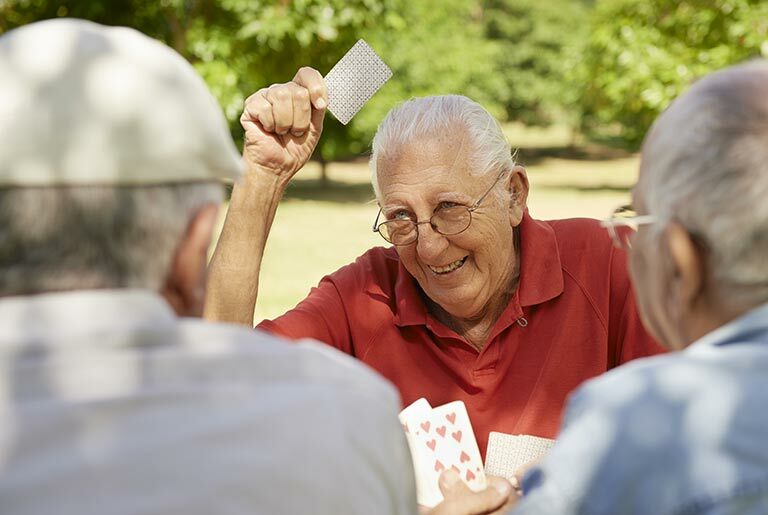 We offer residents a dynamic team of senior living professionals. 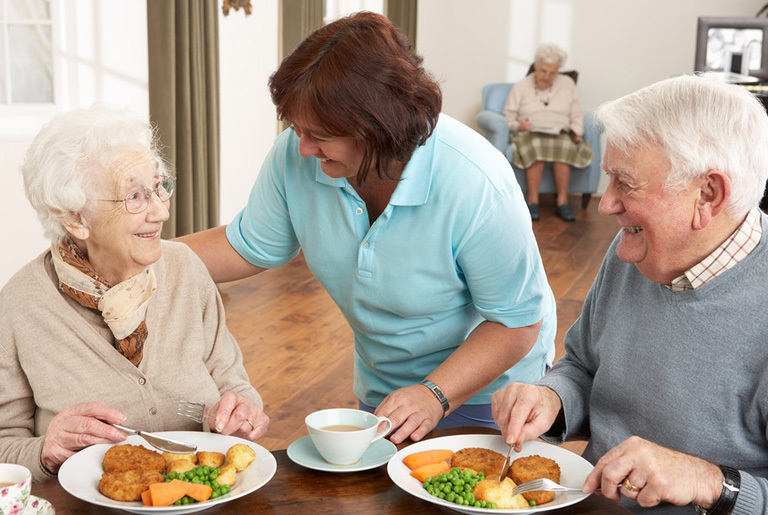 Titan Senior Living is committed to providing the highest quality of service and care. 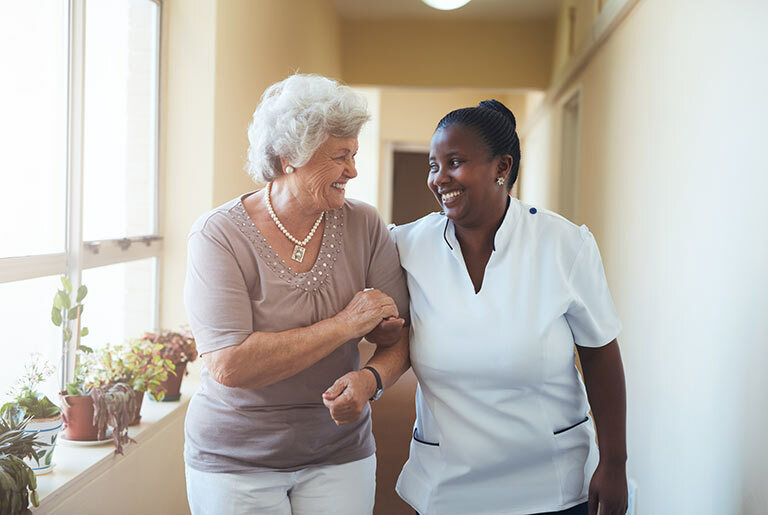 Our goal is to enrich the daily lives of our residents by providing an environment that stimulates them physically, mentally and emotionally in a compassionate, nurturing surrounding. We are dedicated to creating a supportive, safe, environment allowing our residents to enjoy a lifestyle promoting dignity and independence. Provide exceptional service and quality care. Work together with families to encourage involvement and support. Working as team to achieve common goals. Providing a lifestyle that promotes openness and encourages residents and employees to engage their mind and heart. Honesty, respect, and dedication to our residents and employees. 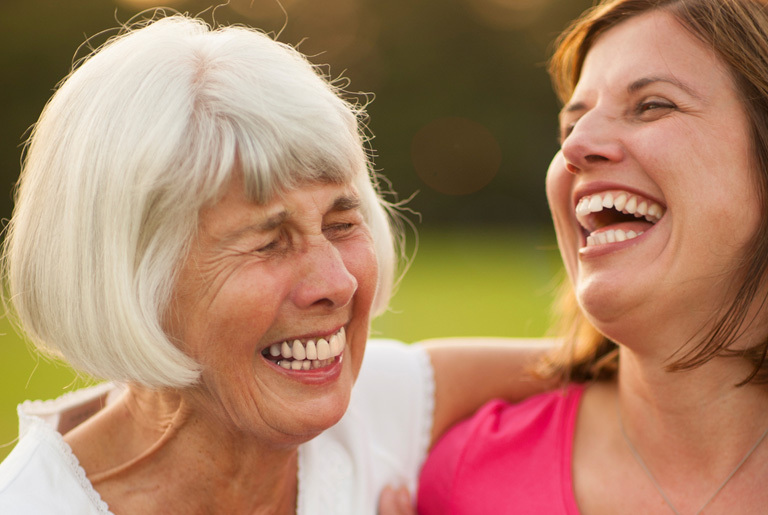 Titan Senior Living offers a relaxed atmosphere of warmth and caring that promotes relationships. 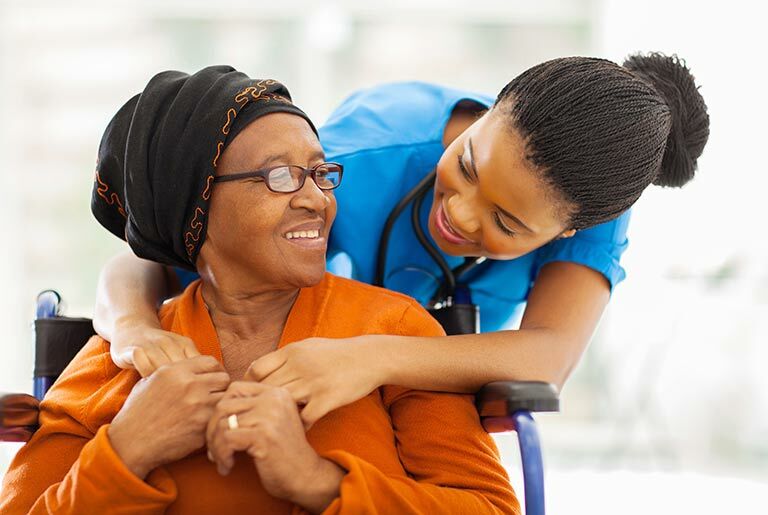 Qualified, caring employees are committed to serving residents and treating them with dignity and respect. Our staff strives on serving seniors and educating families, giving options and being advocates for seniors. Our independent senior living communities provide the versatility and benefits of being in your own home without the burdens and complexities of everyday life. Our seniors benefit from an independent lifestyle that balances the freedom of independence with a vibrant setting of daily events and activities to live well. 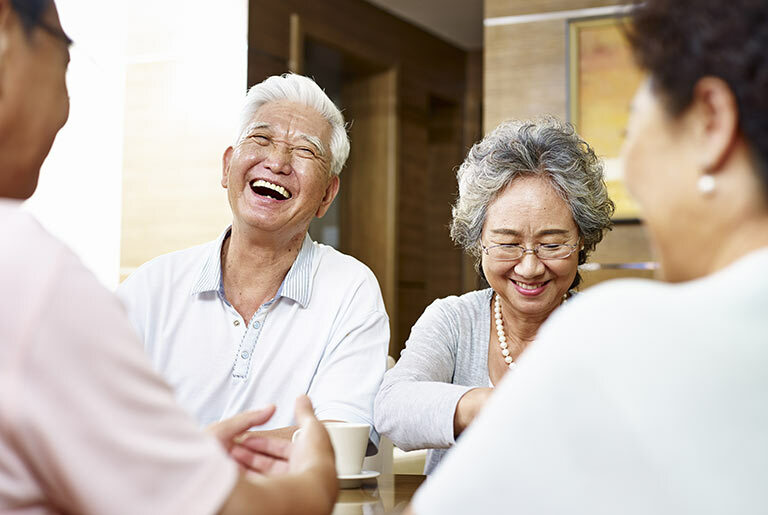 Choose from a variety of senior-friendly apartment sizes and floorplans in a community environment that promotes friendship, community and connection to you neighbors. Our memory care communities provide a secure, positive, caring and failure-free environment for seniors challenged with memory loss. Our memory care team members understand that memory loss is a progressive journey that diminishes the quality of life for every resident differently. We rise to the challenge through specialized programs incorporating each resident’s life history, current abilities and interests to provide a stimulating and supportive environment. We understand that with memory loss, what remains is far more important than what is lost. This focus on each resident’s unique remaining abilities helps us strive to create success stories one small victory at a time. Kevin Kaseff is the co-founder and President of Titan SenQuest Management, Inc., a national senior housing owner/operator. In addition, Mr. Kaseff is President of Titan Real Estate Investment Group, Inc. and Managing Member of Titan Realty Investors, a private, commercial real estate investment firm. Mr. Kaseff manages the company and directs the firm’s investment activity. 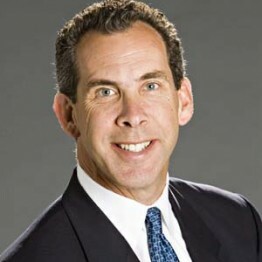 Under his leadership, Titan has acquired nearly $2.0 billion of commercial real estate, including 5.5 million square feet of office, industrial, cold storage and retail properties and more than 26,000 units of multifamily and senior housing units throughout the U.S.
Mr. Kaseff has more than 20 years of investment experience in acquisitions, dispositions, financing, leasing and asset management and has successfully completed and managed commercial real estate transactions nationally and internationally, including assignments in Australia, Japan, Hong Kong, Singapore and Indonesia. Prior to founding Titan in 2003, Mr. Kaseff was a Managing Director of Insignia Financial Group (NYSE:IFS) and responsible for identifying, structuring and overseeing joint venture investment opportunities in the Western United States and Asia. 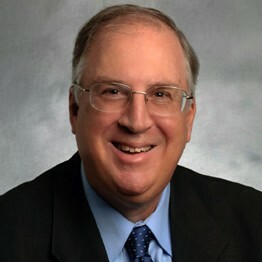 Mr. Kaseff also held senior level positions at Greenwich Group International and Pacific Mutual Life Insurance Company. He earned his Master’s Degree in Business Administration from Vanderbilt University and a Bachelor’s Degree from the University of California at Santa Barbara. Mr. Kaseff is a guest lecturer for the University of Southern California’s Entrepreneur Program, serves on the Vanderbilt Owen Graduate School of Management Board of Visitors and the Chair of the Owen Real Estate Advisory Council. Allan Erselius serves as the Chief Operating Officer for Titan SenQuest Management, Inc. Mr. Erselius is responsible for sourcing and executing investment opportunities as well as the company’s day-to-day operations. Prior to co-founding Titan SenQuest Management, Mr. Erselius served as Director of Acquisitions for Fortress REIT, the largest private owner and operator of independent living communities for seniors in the United States, with more than 300 communities nationwide. He also served as Regional Director for Holiday Retirement/Fortress Investment Group. Mr. Erselius has an extensive background in consumer marketing with executive positions with the L.A. Dodgers, Universal Studios and Sea World Theme Parks. He also has hospitality management and previously held senior executive level positions at Sheraton Hotels, Great Western Hotels and Extended Stay Hotels. Mr. Erselius received a Bachelor of Arts degree from BIOLA University. Ms. Wong is responsible for the company’s accounting and finance operations. Ms. Wong has more than 20 years of financial management experience. She has held leadership roles in real estate, entertainment, staffing and recruiting industries handling accounting, financial reporting and management, strategic planning, audit and compliance, treasury, corporate finance, budgeting, management of internal control, operations management, and risk management. 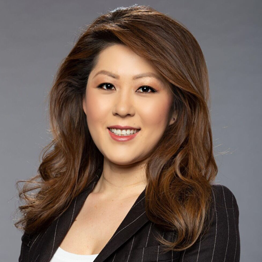 Ms. Wong received a Bachelor’s Degree in Finance and Accounting from University of California, Riverside. Heather Mason is responsible for loan origination and debt closings for Titan SenQuest Management, Inc. Ms. Mason is a 19-year veteran in mortgage finance and has an extensive background in lending and underwriting both residential and commercial properties including FHA/HUD, Fannie Mae, Freddie Mac, structured bridge and construction loans. Ms. Mason received a BSBA, General Business Administration degree from the University of Arizona. 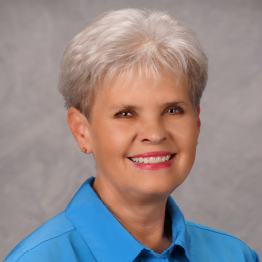 Candi Terry serves as the Human Resources Director for Titan SenQuest Management, Inc. Mrs. Terry has held various positions in the senior living industry for the past 8 years. 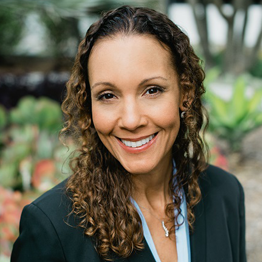 She previously served as community Executive Director and Director of Sales and Marketing at one of our Texas communities. Prior to joining Titan SenQuest Management, Inc., Mrs. Terry served as Community Manager at four Holiday Retirement communities in the Dallas region, as well as a Regional Training Manager. Mrs. Terry was previously responsible all functions of the Human Resources department while serving as Assistant Town Manager for the Town of Flower Mound, Texas. Richard Terry serves as a Director, Special Projects for Titan SenQuest Management, Inc. Mr. Terry has 11 years’ experience in the senior housing sector beginning his career as an Executive Director for Holiday Retirement Communities and being promoted to Regional Training Manager in the Dallas region. At Titan SenQuest, Mr. Terry heads our New Executive Director Training Program. Prior to his work in the senior living industry, Mr. Terry was in the new car and truck dealership industry, including responsibility for multi-state heavy-truck repair facilities, after nearly 25 years’ service in public safety. Richard has a passion for serving others and enjoys opportunities to have a positive impact on the seniors we serve.